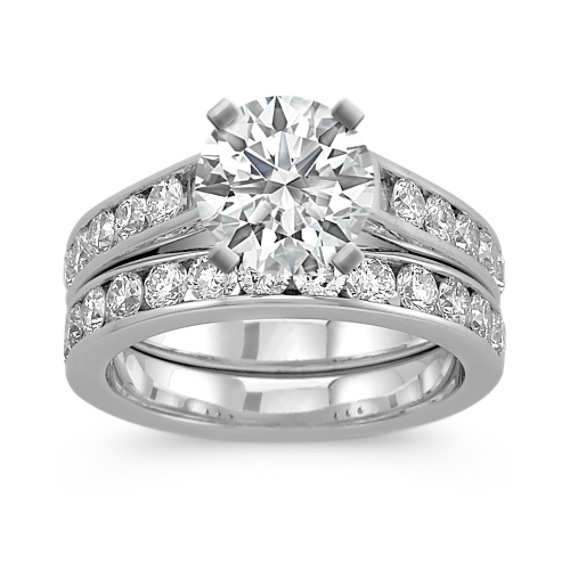 Classic Engagement Rings from Shane Co.
Classic engagement rings encompass a wide range of looks and typically incorporate traditional design elements. 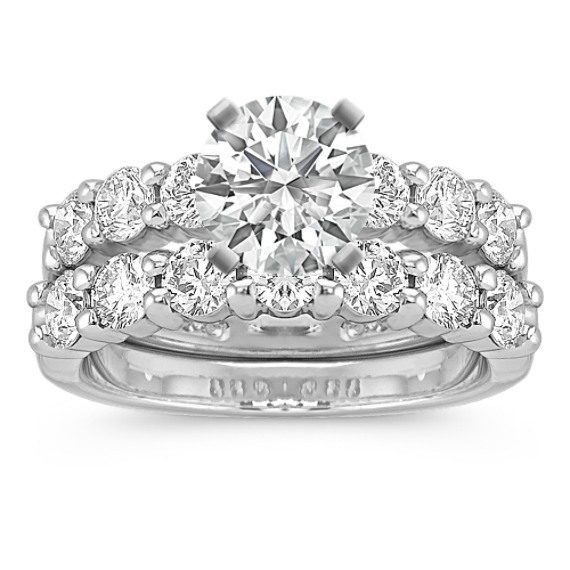 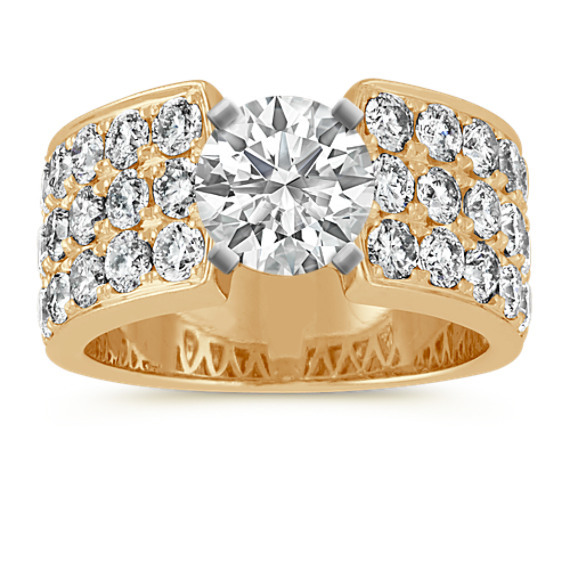 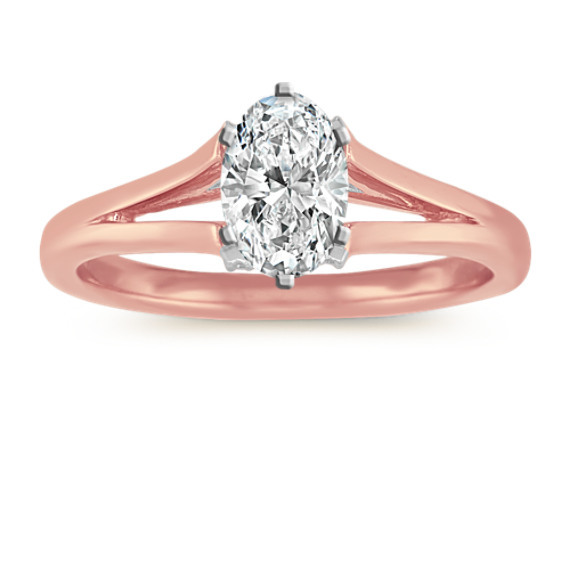 Some classic styles are narrower than other more elaborately designed rings. 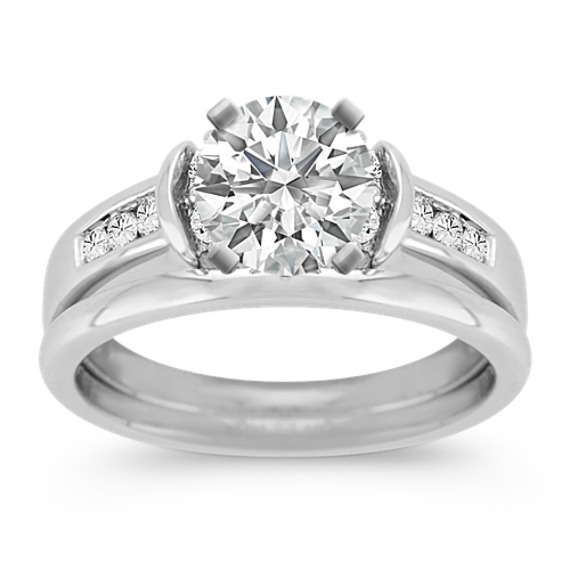 Shane Co. offers hundreds of classic, timeless engagement rings that are unique in design and exclusive to us. 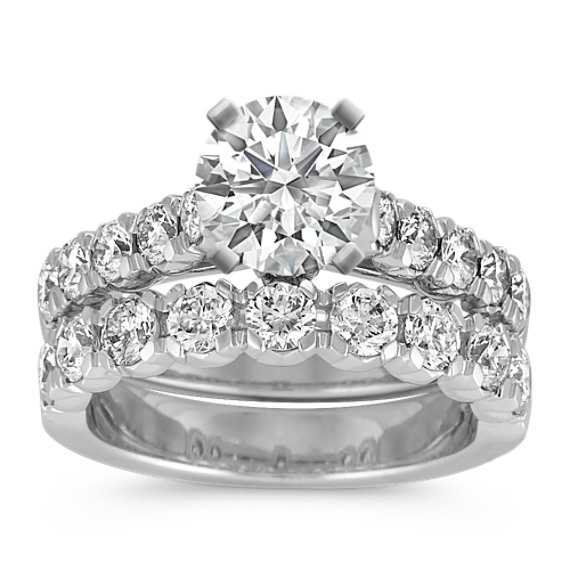 Our large selection of platinum, 14k white, yellow and rose gold styles includes cathedral engagement rings, solitaire rings, pave-set ring, channel-set engagement rings and many others. 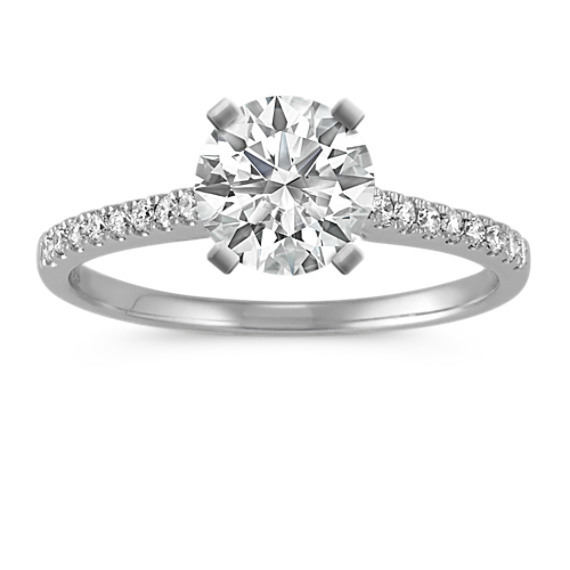 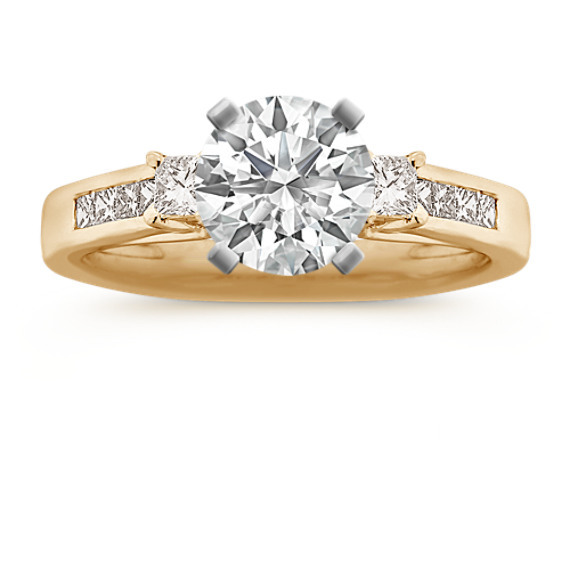 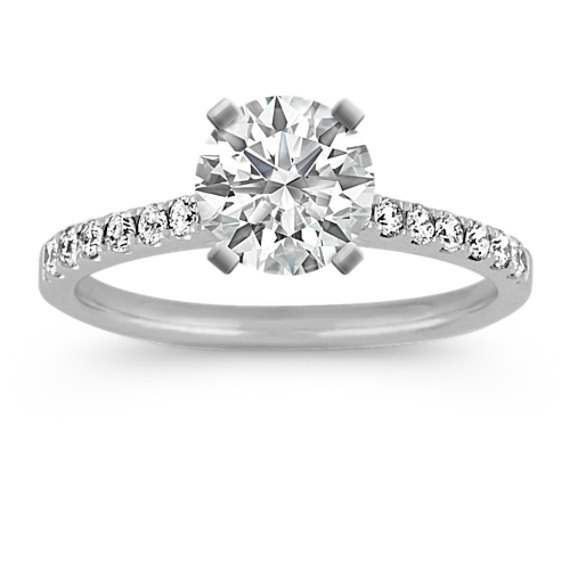 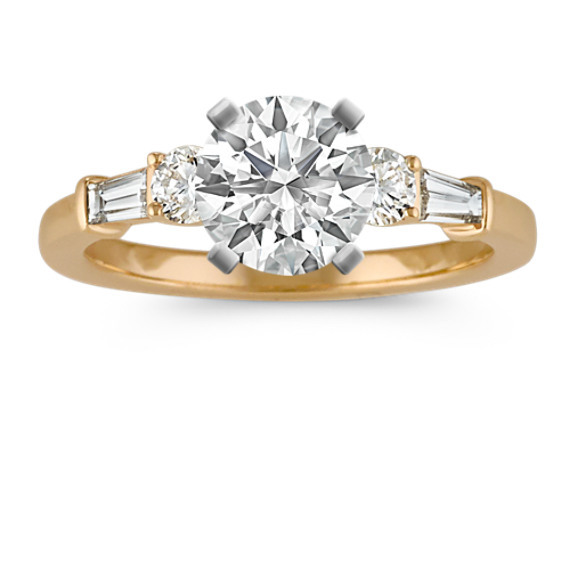 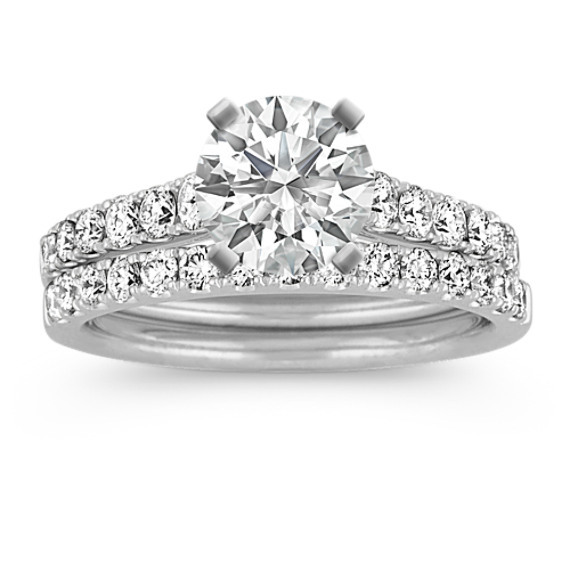 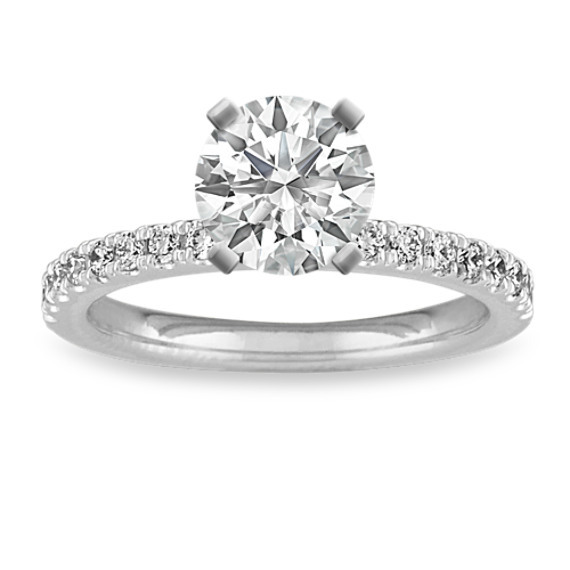 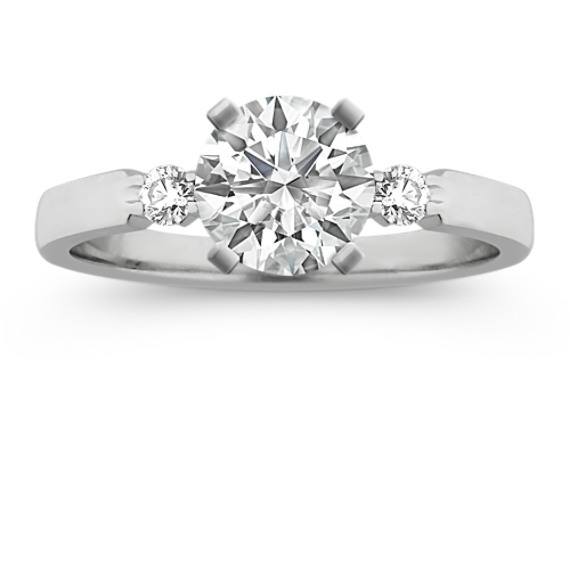 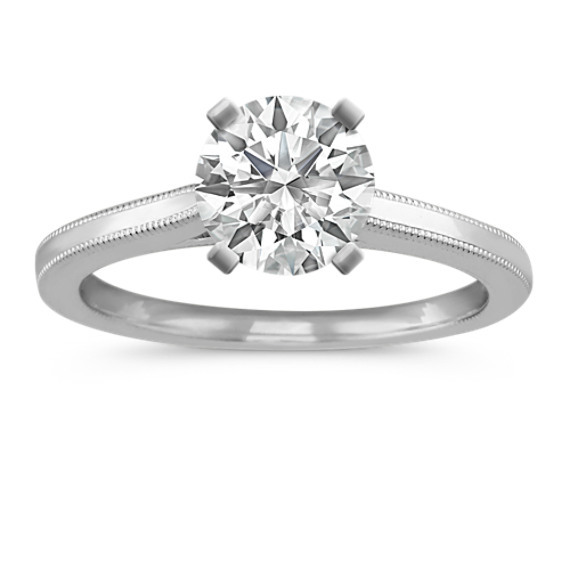 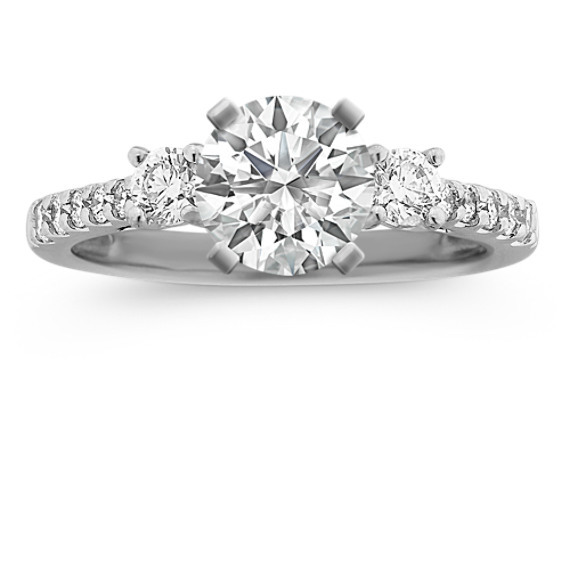 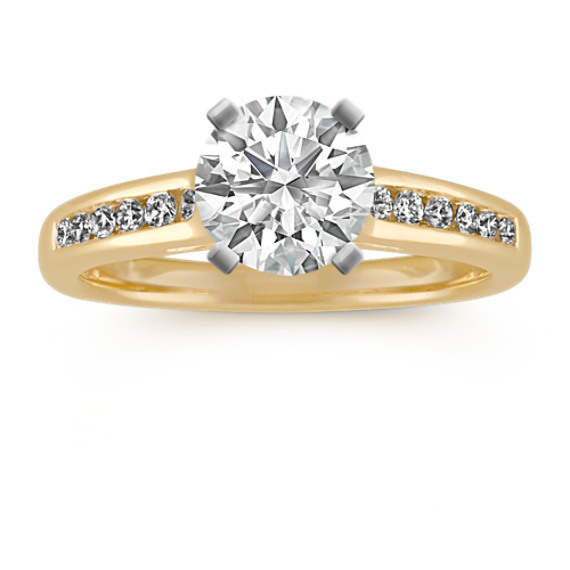 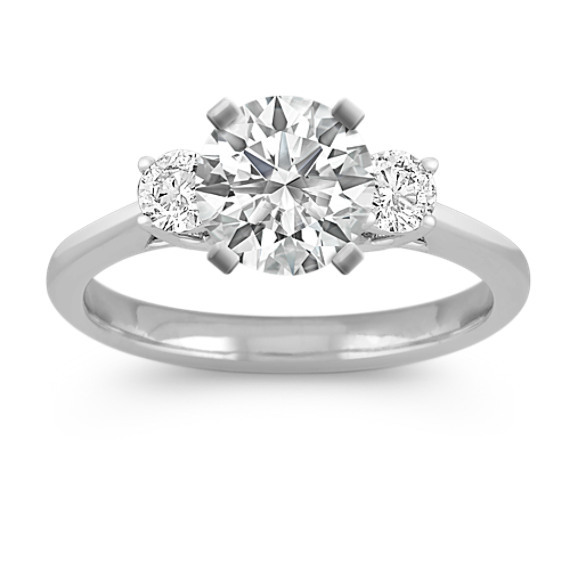 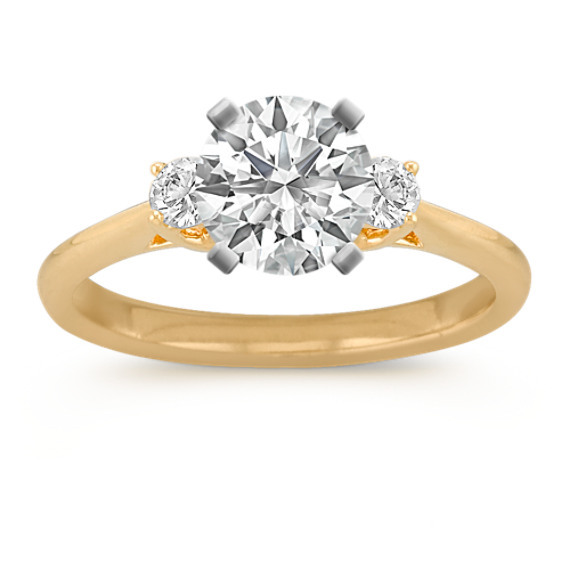 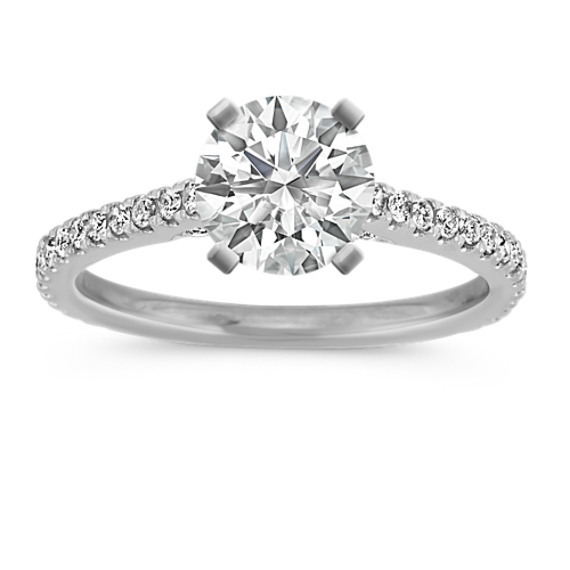 What kinds of stones can I put in a classic engagement ring? 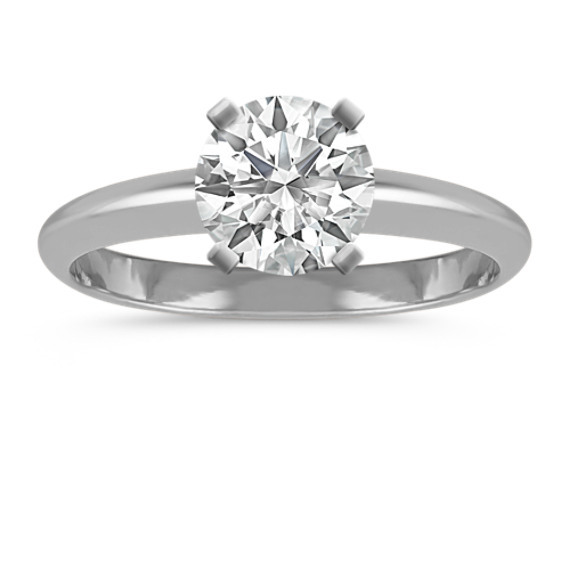 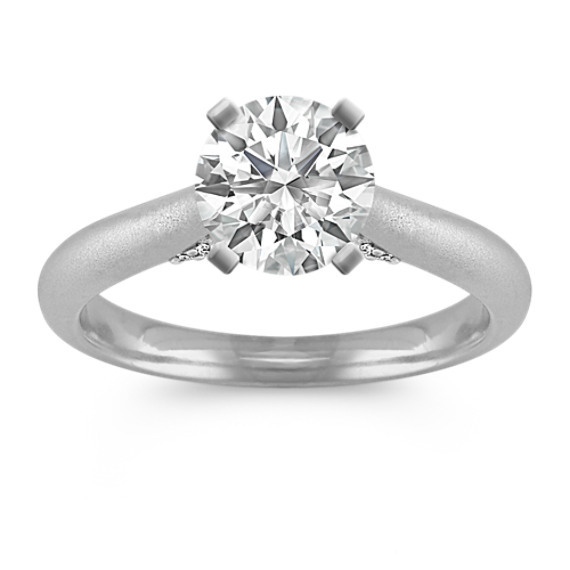 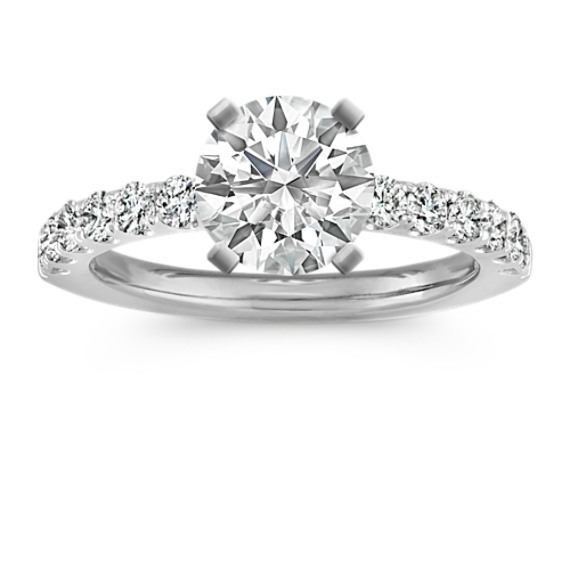 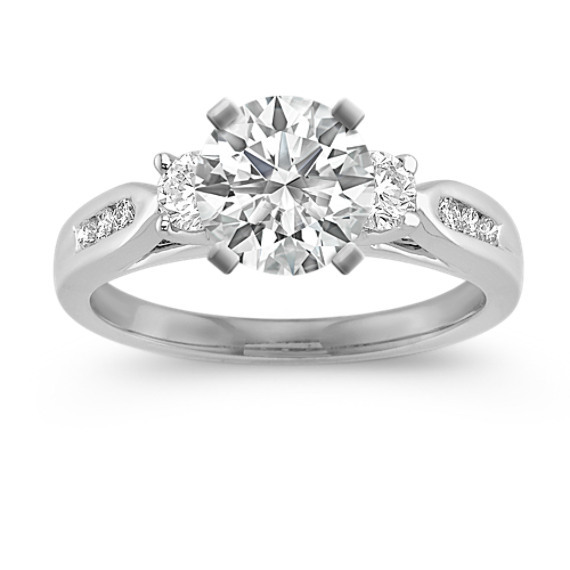 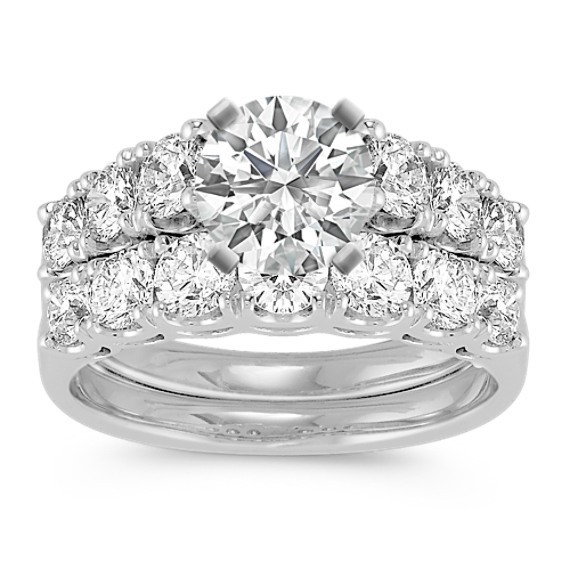 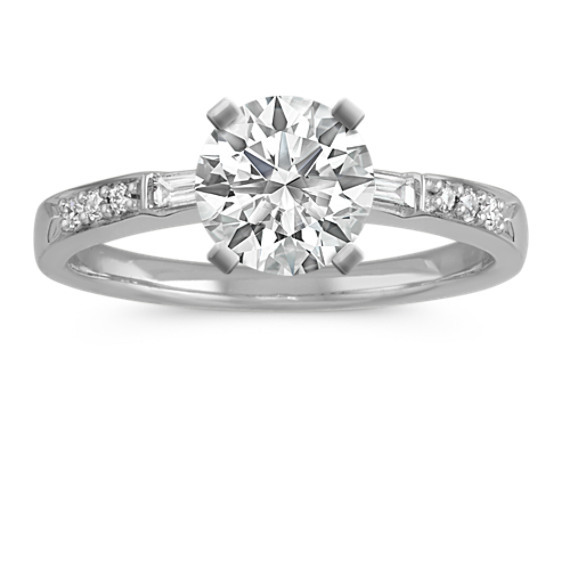 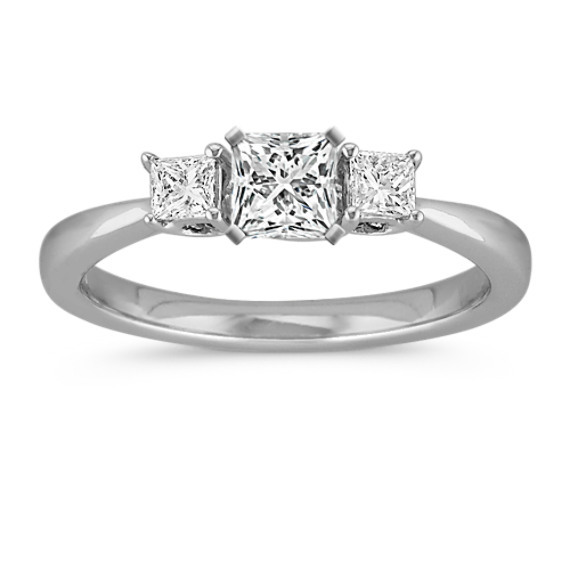 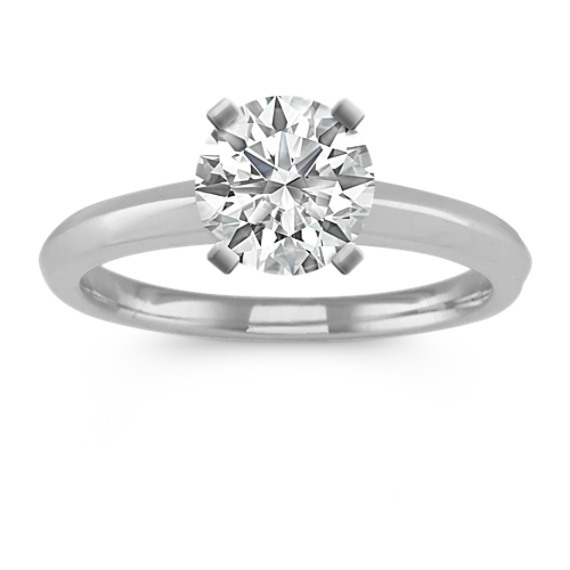 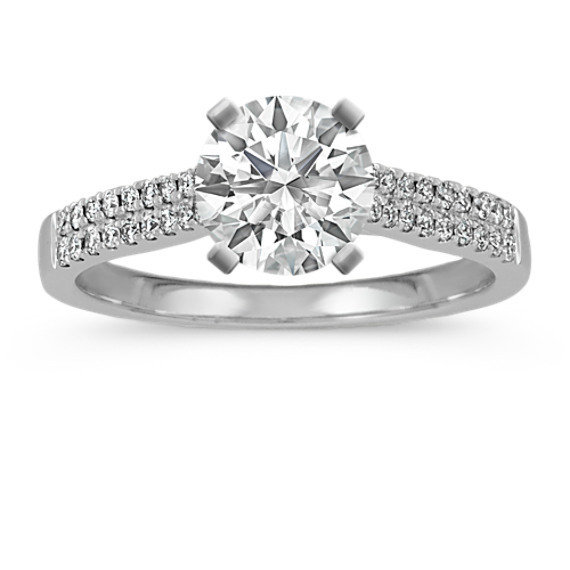 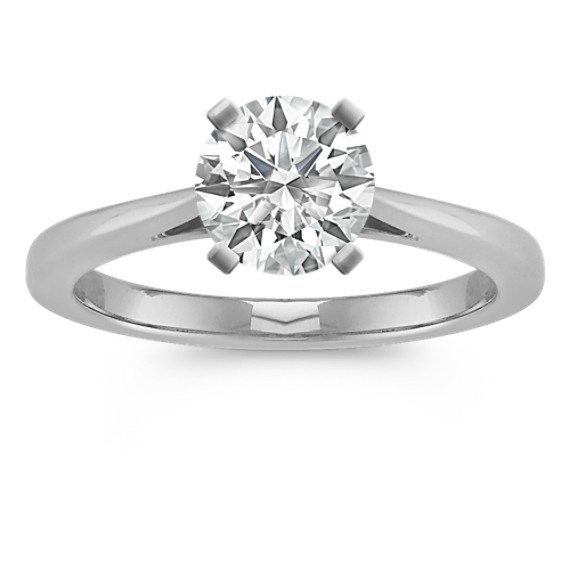 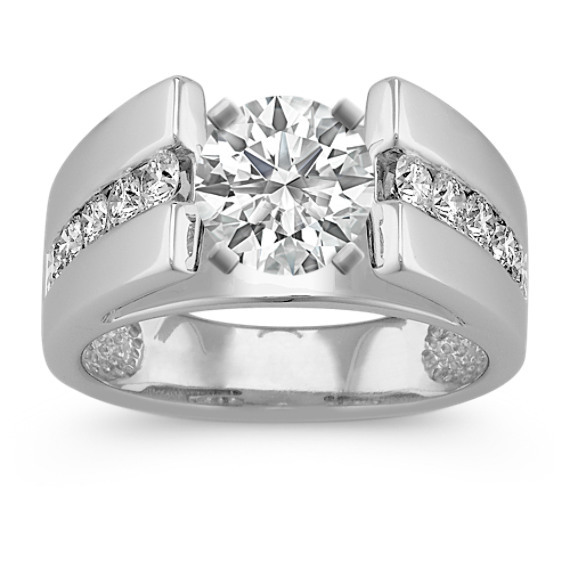 At Shane Co. you can personalize your ring with a center stone of your choice. 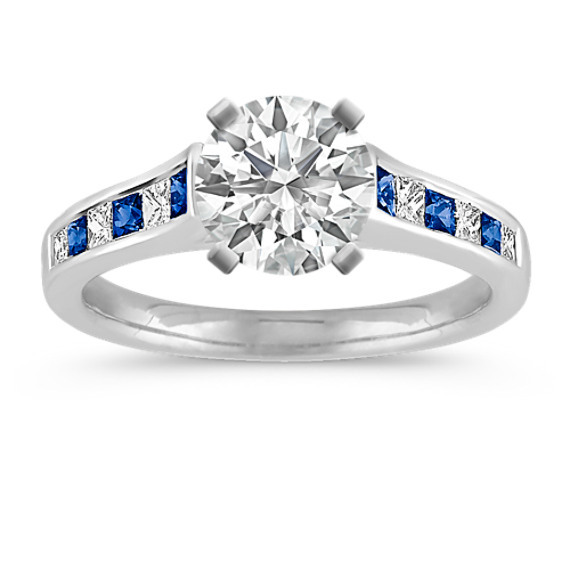 We offer over 15,000 loose diamonds, rubies as well as sapphires in an array of vibrant colors. 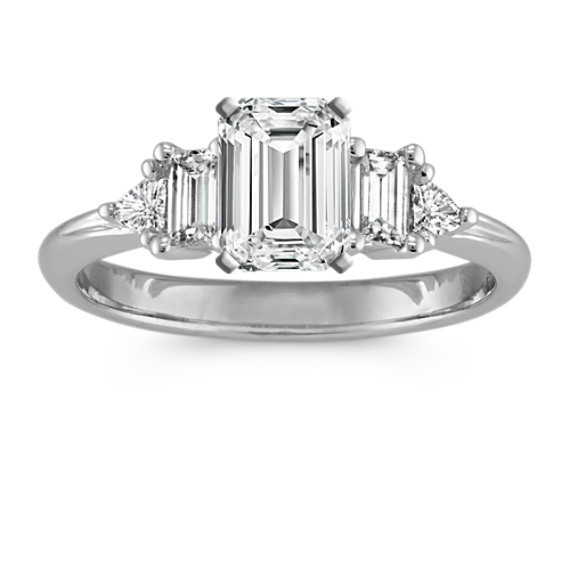 We offer a complete selection of stone shapes, including round, princess cut, cushion cut, emerald cut, marquise, oval, pear, radiant, asscher and heart-shaped stones. Whether you have been shopping vintage-style engagement rings or colored accent engagement rings, you have endless possibilities to create your dream ring. 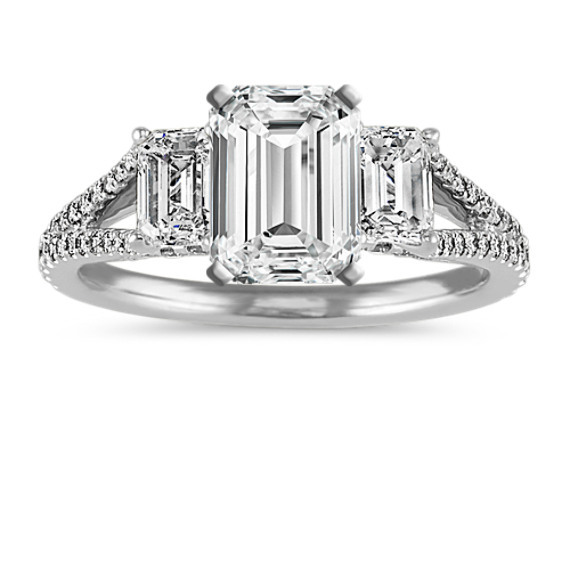 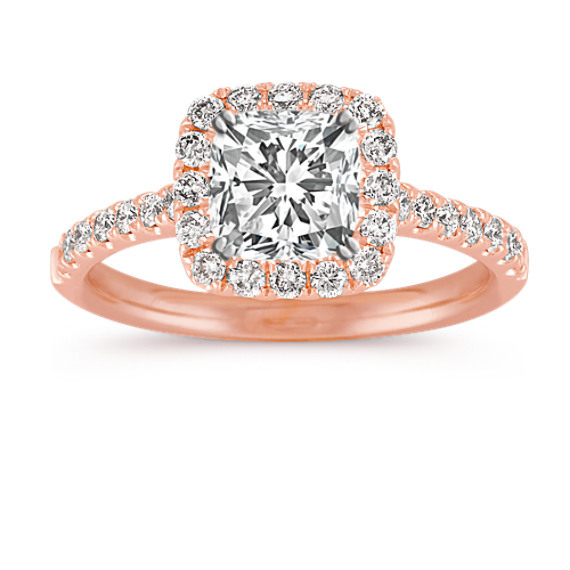 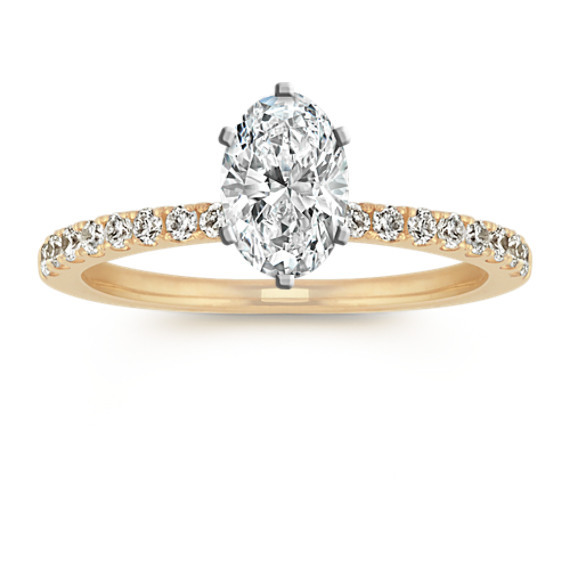 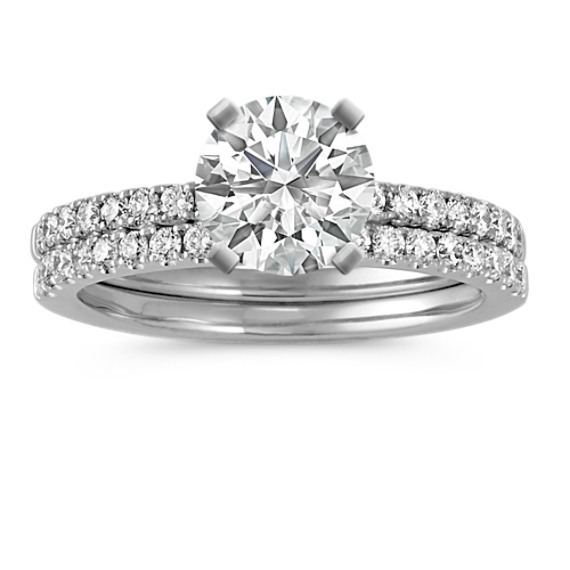 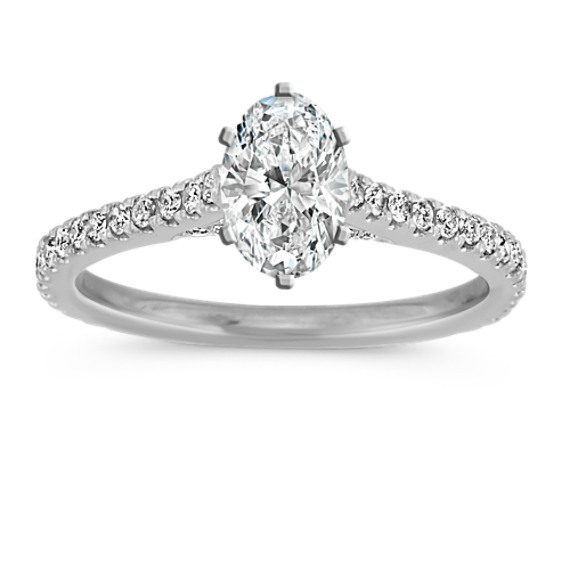 Where does Shane Co. purchase the stones used in their classic diamond engagement rings? 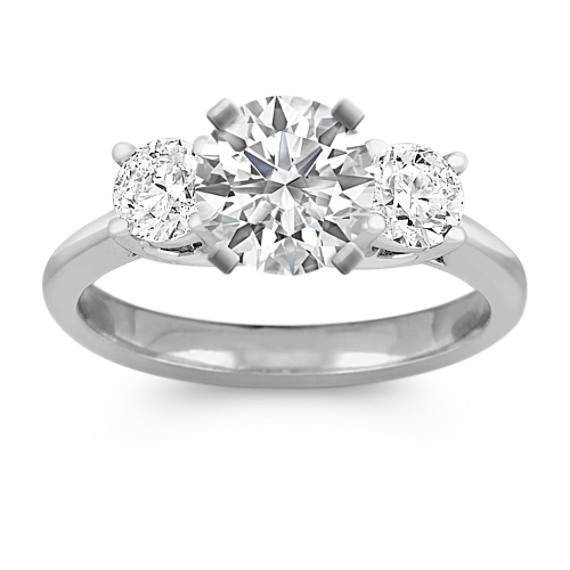 We ethically source our stones from only the best diamonds cutters in the world’s diamond centers, including Antwerp, Tel Aviv and Mumbai. 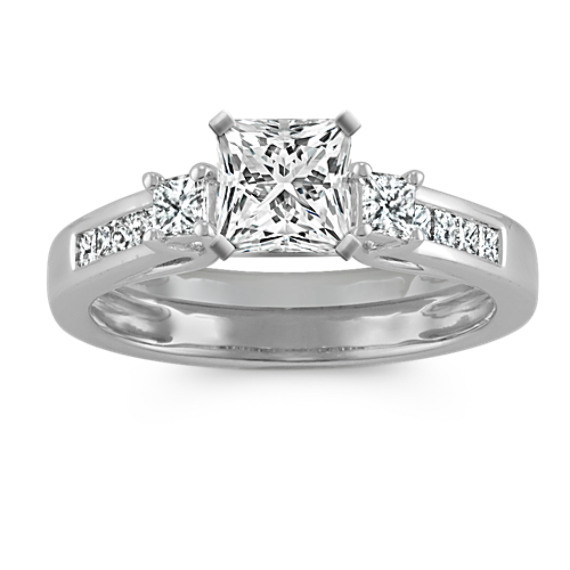 We do not work with diamond cutters indiscriminately. 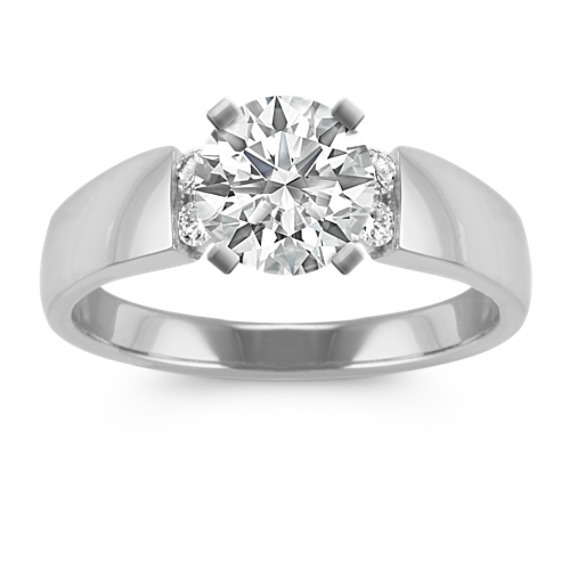 Instead, we hand-pick only cutters who are able to meet our exacting quality standards. Only the prettiest diamonds within each GIA grade are worthy of our classic engagement rings.